ROLLINKUNZ! 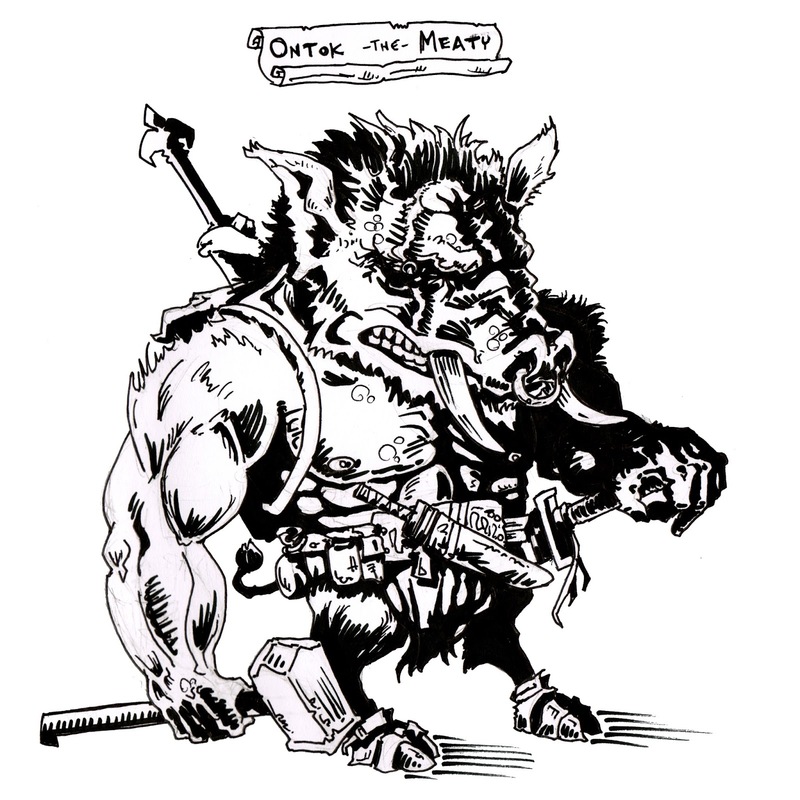 : Doodle Dungeon character: Ontok the Meaty! Doodle Dungeon character: Ontok the Meaty! Decided to try out running a crowdsourced interactive story on Instagram! It is known as Doodle Dungeon, and the first crowd-created character is below. 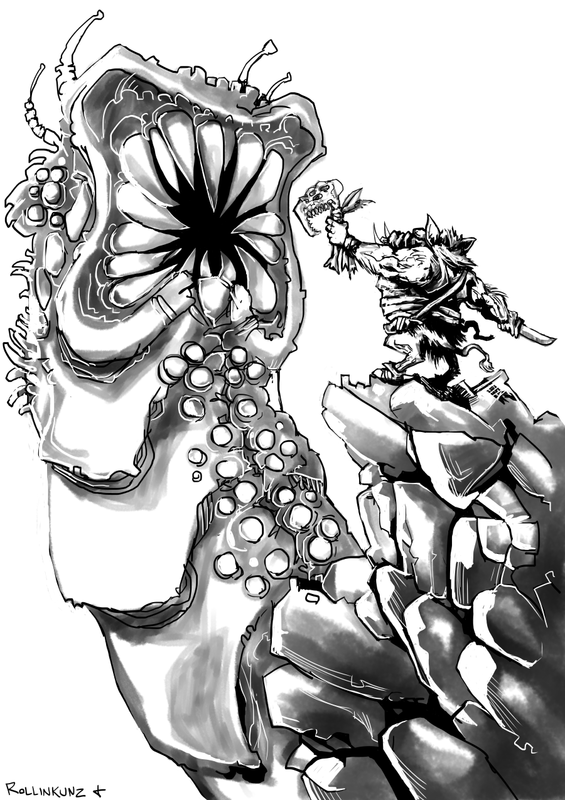 Catch up on Doodle Dungeon here!